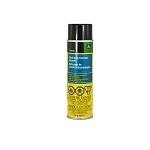 John Deere Brake and Parts Cleaner features a premium, VOC-compliant formula that outperforms the older chlorinated cleaners. 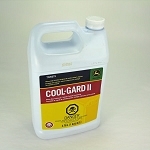 It provides high-speed, deep-cleaning action without leaving a sticky residue. 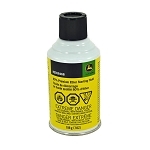 John Deere Brake and Parts Cleaner also cleans and degreases brake linings, drums, cylinders, springs, disc brake pads, and other related brake parts. Improves brake performance!